The ACT Test will be administered at no charge to all DVUSD high school juniors Feb. 27. Other grades at the high schools will have a late start that day (details below). The ACT can be submitted to colleges for admission. Results help DVUSD see how it’s doing. Results help parents see how their kids stack up. 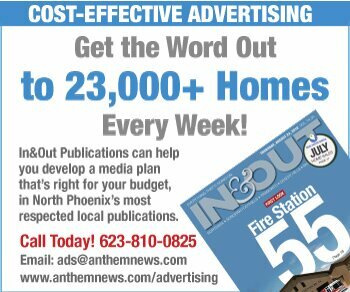 “Students do not need to sign up,” said district spokesperson Monica Allread told North Phoenix News. “All current DVUSD 11th grade students have been signed up for the ACT assessment to be administered on the high school campuses on Feb. 27. There are some pre-assessment tasks students will complete, including a career interest survey. 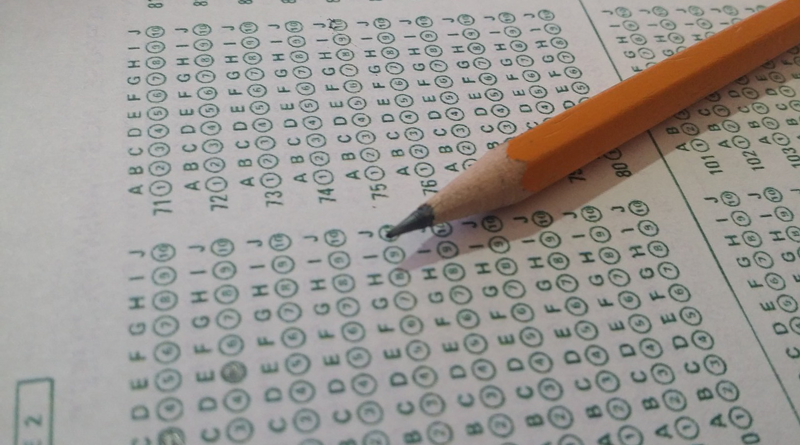 “They will not have time to complete these tasks on the testing day, so teachers and counselors are helping students complete the bubbling during the next two weeks,” Allread said. Details are available at the DVUSD web site. This article was updated Feb. 16 to include late-start information.